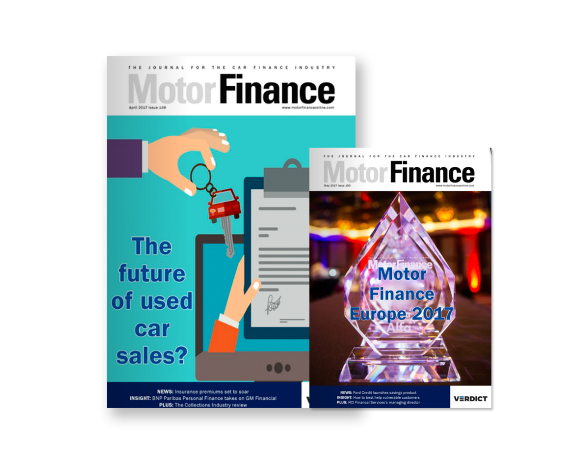 Motor finance IT provider iVendi has said now may be the best time for customers to take advantage of subvented finance deals from manufacturers. The company said offers from manufacturers’ captive finance providers, which have increasingly attracted customers into cars and onto finance packages in the past two years, may not be sustainable in the long-term. 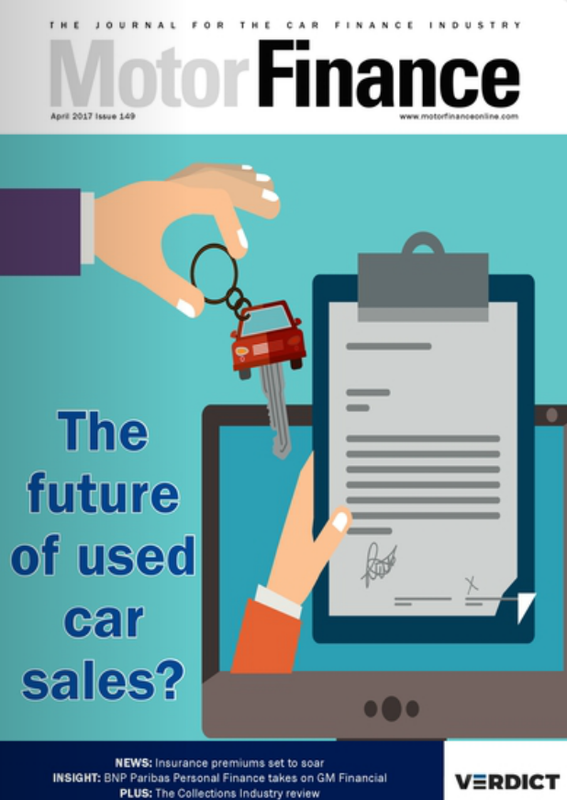 James Tew, director at iVendi, said the company has seen a rise in customers checking and calculating new car finance through its Car Finance Checker and Quoteware tools. "For the new car customer with money to spend, there has probably never been a better time to shop. 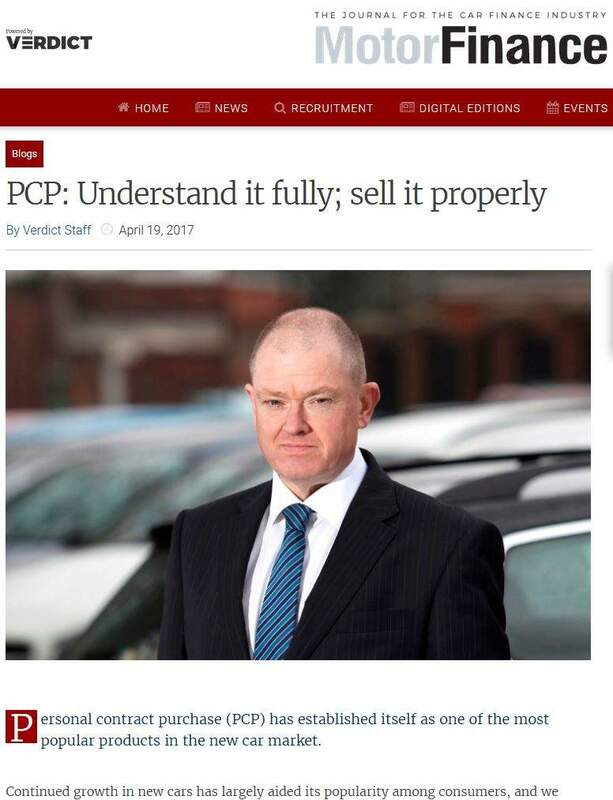 The headline offers for finance are excellent but then you can also negotiate further with most dealers." 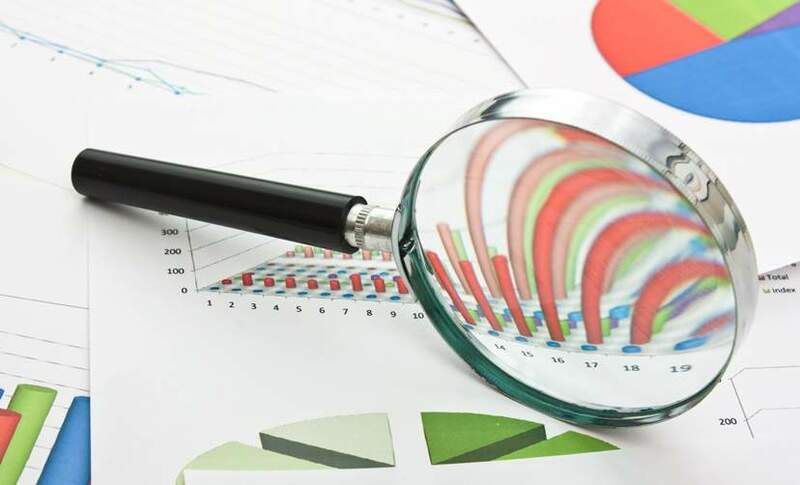 While figures from the Finance & Leasing Association put the 12-month rolling penetration rate of finance on new cars at 73.5%, the Society of Motor Manufacturers and Traders has recorded yet another a month of year-on-year growth in new car registrations. Accountancy and advisory firm KPMG and vehicle valuation firm CAP Automotive have each drawn a link between the two, while Peugeot is the most recent manufacturer to applaud the success of its branded finance. James Tew, director at iVendi, added the success of the UK car market in particular was a beacon for sales, supported by finance, to both European brands and the European operations of global manufacturers. 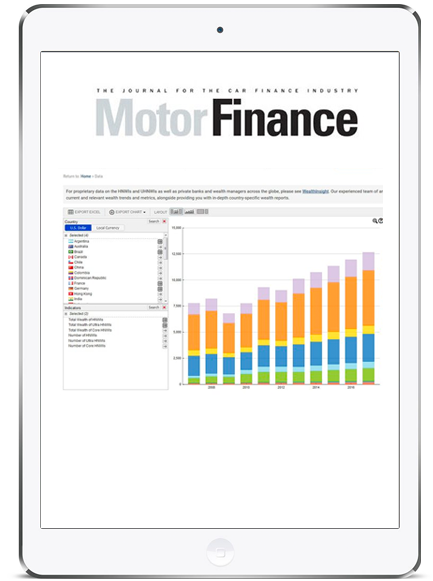 "In order to keep the order books full, the level of support being offered by many manufacturers on a wide range of cars is, we believe, much higher than almost anyone in the industry can remember," said Tew, echoing a point made by both CAP and Duncan Aldred, chairman of Vauxhall. "Some of the finance offers being made available are breathtaking and must be costing manufacturers a lot of money. 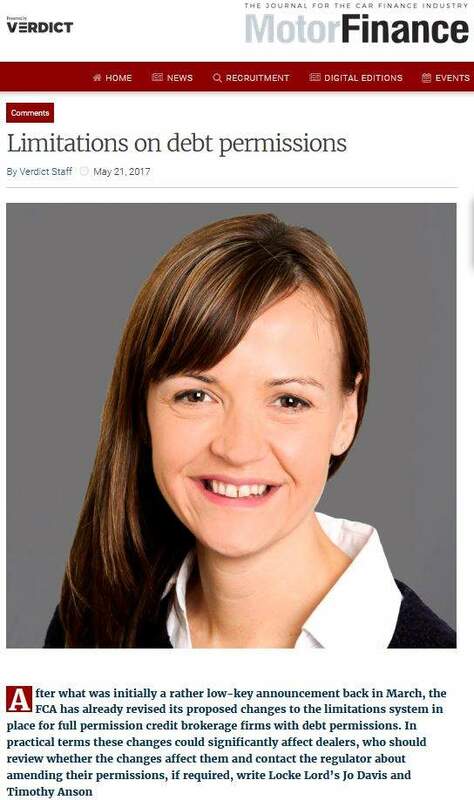 They are clearly determined to keep the UK market moving forward."